This session will summarize and compare the results of the Librarian and non-MLS Salary Surveys, conducted by ALA-APA: the Organization for the Advancement of Library Employees. Link to presentation handout. What do you think about library salaries and status? 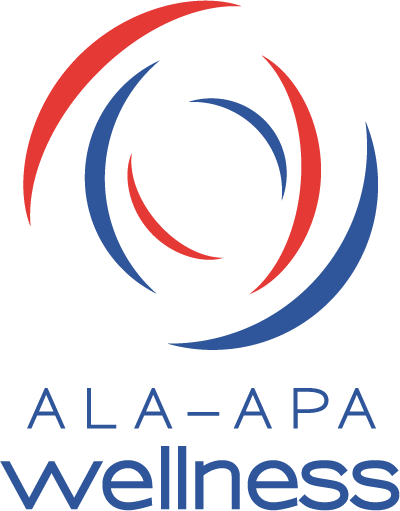 Join us to talk about library workers’ salaries: what’s happening with salaries; what needs to be done; what the ALA-APA: the Organization for the Advancement of Library Employees can offer; and how you can make a change. Join us for a brief history of the ALA and ALA-APA’s relationship with the National Committee on Pay Equity, learn about Equal Pay Day, then find out how two pieces of federal legislation, the Fair Pay Act and the Paycheck Fairness Act, will have an impact on you! CHANGE – THIS WILL BE A PANEL DISCUSSION on various aspects of negotiation. Link to Maxwell/Owens/Hardin presentation. Salaries for Librarians working in rural areas have historically been far below their urban counterparts. How can rural libraries make their salaries more competitive and attract qualified people to their job openings? Our Panel will discuss where salaries now stand and how some places are addressing the issue. Co-sponsored with the ALA Office for Literacy and Outreach Services (OLOS). Link to Rural Libraries Salary Survey (see bottom left).